Biblioteca para Alumnos de Piano de Hal Leonard. 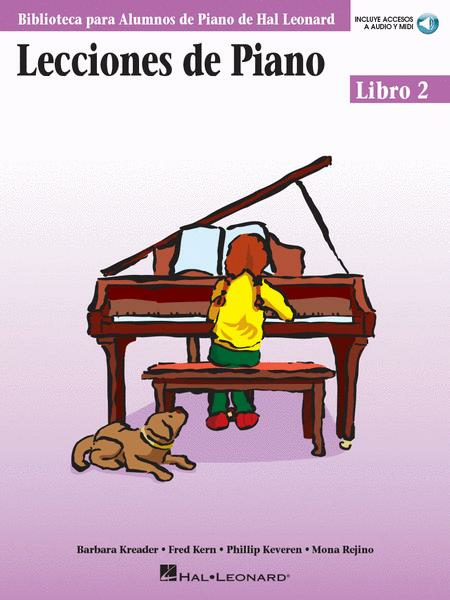 Educational Piano Library. Spanish Edition, Instruction, Method. Softcover Audio Online. 48 pages. Published by Hal Leonard (HL.296574). May 10, 2007 Good product! I recommend this piano lesson.